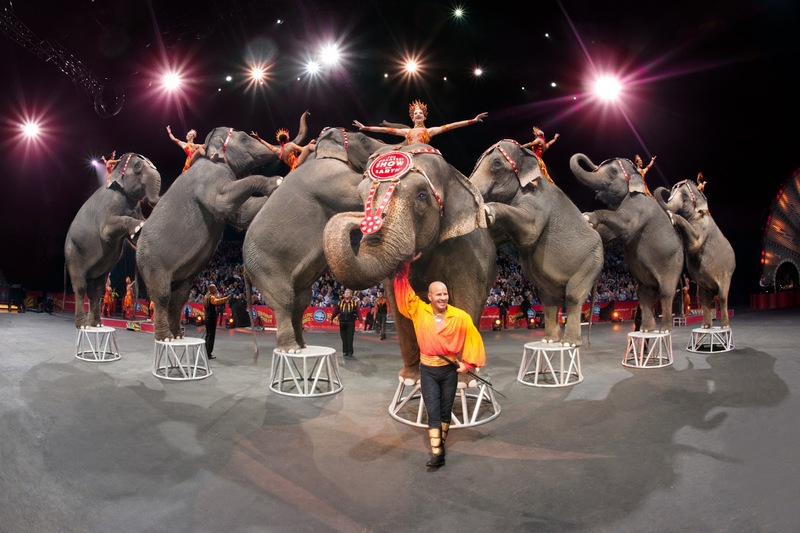 RETRO KIMMER'S BLOG: RINGLING BROTHERS IS ENDING IN MAY! GREAT NEWS FOR ANIMAL RIGHTS! RINGLING BROTHERS IS ENDING IN MAY! GREAT NEWS FOR ANIMAL RIGHTS! Really good news today for Circus animals... After many protests and activist campaigns, it was announced last night the Ringling Brothers/Barnum & Bailey Circus is ending. People attending these events are now educated about the horrible training and imprisonment these poor animals endure. We couldn't be happier about this development...Now if we could stop torturing sea animals!!! Attendance is way down most likely due to the efforts of animal rights activists documentaries and media articles about how terrible the animals lives are in captivity.